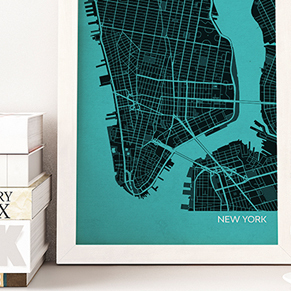 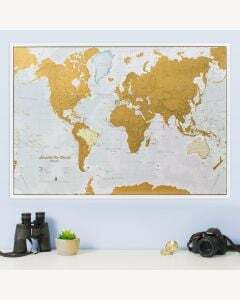 Quality wall maps available in a variety of finishes. 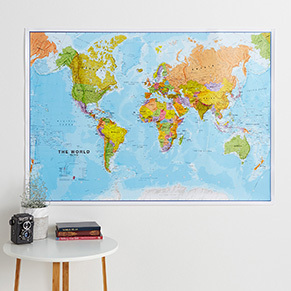 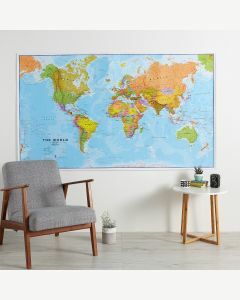 Have your wall map of the world or other map laminated, fitted with hanging bars, framed (including magnetic wall maps) or mounted on foam board. 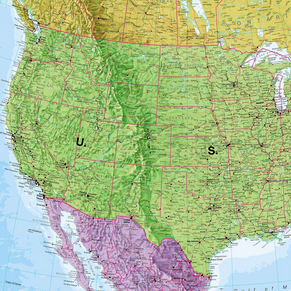 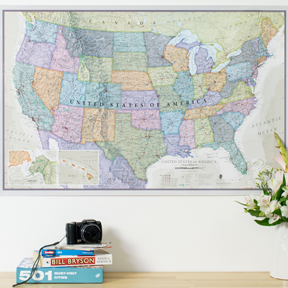 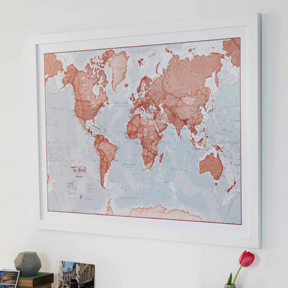 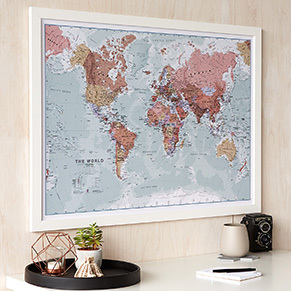 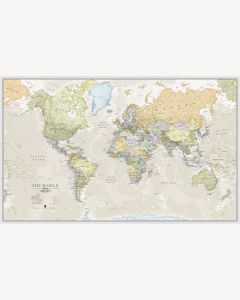 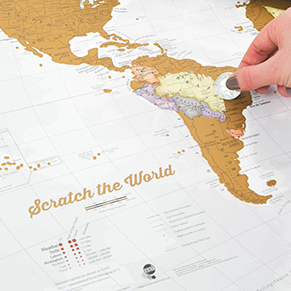 The wall map range includes large world maps, United States wall maps and vintage or world map wall art.